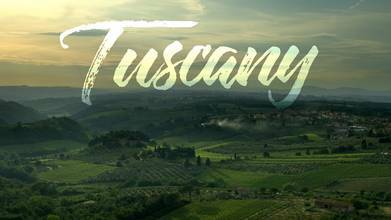 Top contributor Electriclife flew his drone over the verdant rolling hills of Tuscany, one of Italy's most important regions. The region covers much of the western coast of Italy, running well into the interior. Sailing over spectacular scenes of this ancient province, we get aerial glimpses of the beautiful countryside and magnificent estates which seem too beautiful to be real. This land, which served as the birthplace of the Rennaissance, is one of truly timeless beauty.